Each bottle or jar of BAO is packed full of organic ingredients and vibrant probiotic bacteria. All BAO products are vegan and fermented. Check out my review of the products here. 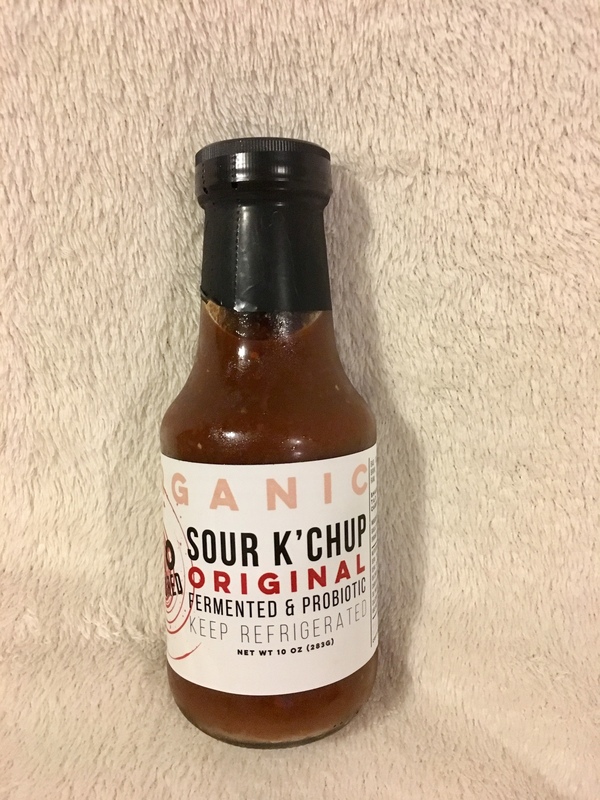 The fermentation process creates beneficial micro organisms that help create and support a diverse ecosystem in your gut, promoting better digestion, more absorption of nutrition and a boosted immune system. This process also creates some delicious food! 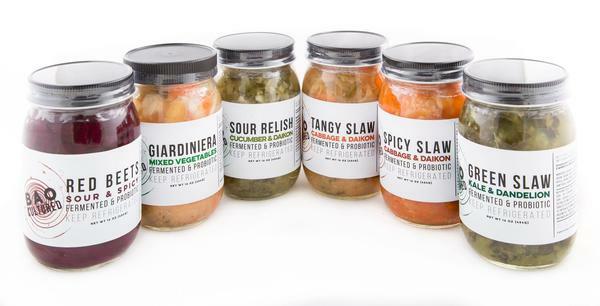 If you have never tried fermented products, it’s best to treat them as a condiment. Start with a couple of tablespoons of the Raw Slaw on a salad or burger. 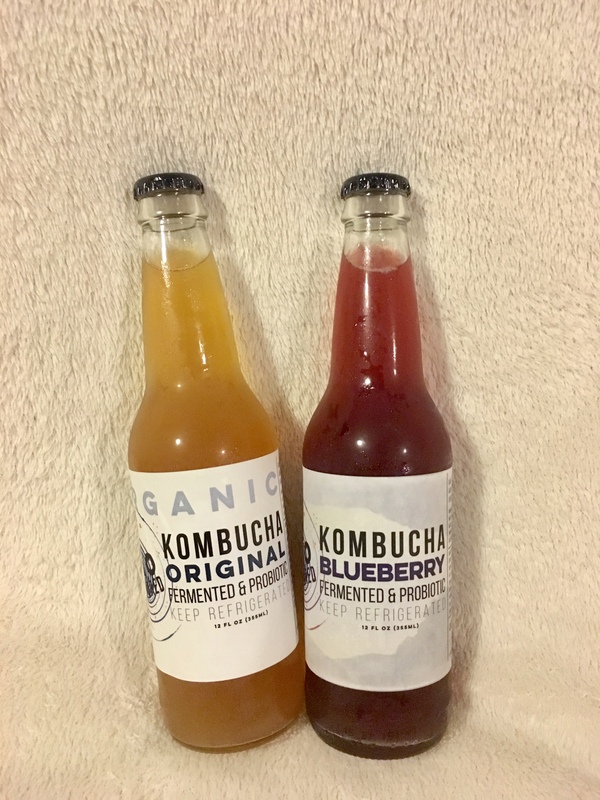 Or, sip some kombucha with your lunch. 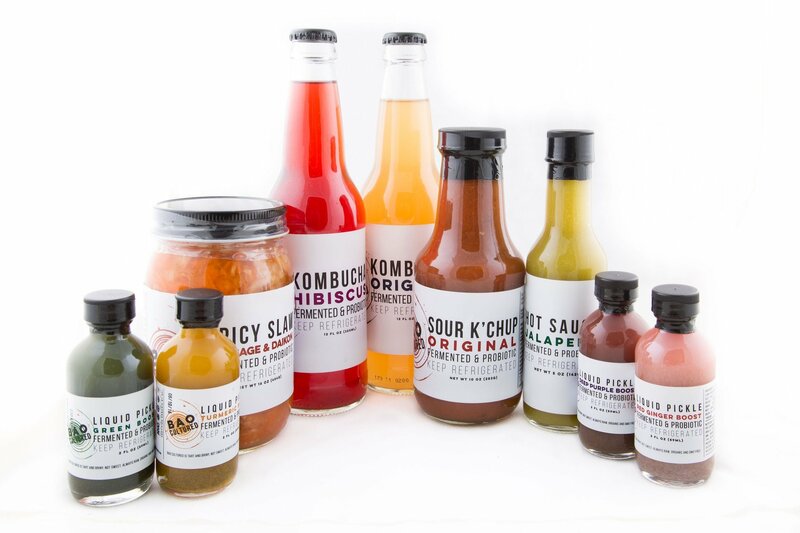 BAO is giving away a fermented product prize pack to one Lazy Girl Vegan winner. You can enter the contest here.